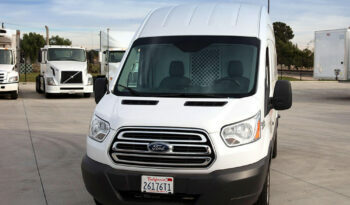 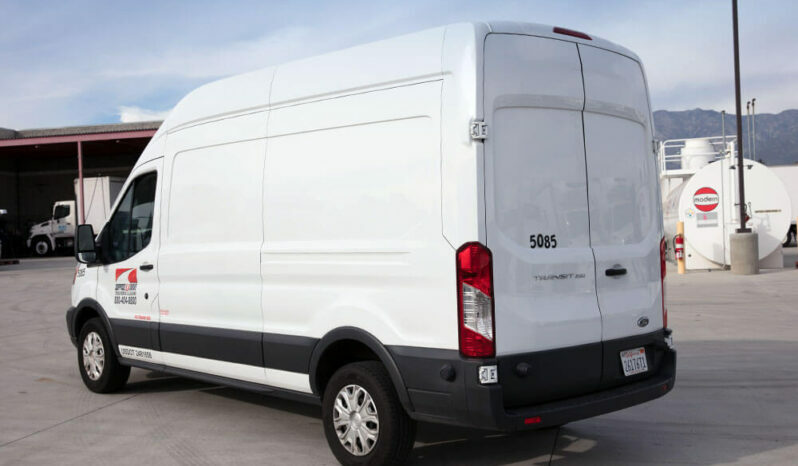 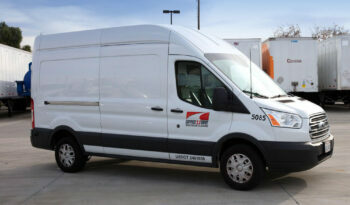 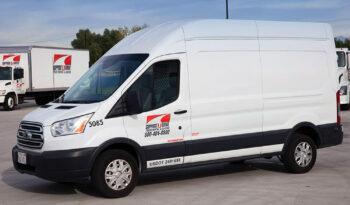 With a 9,000 GVW, our transit vans are reliable, versatile, and up for any job you have planned. They also include a multitude of features so that your crew can get the job done quickly and comfortably. 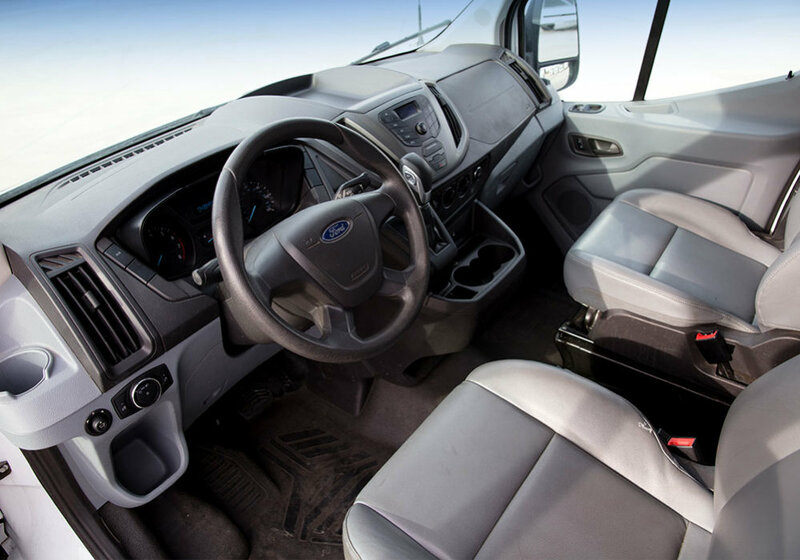 Some of the perks your driver will get to enjoy include an air conditioned cabin complete with an AM/FM radio. 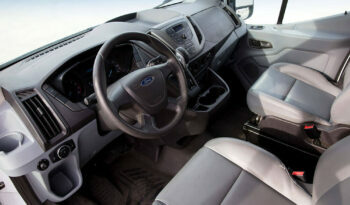 They’ll also favor the fully automatic transmission, the easy power steering, and the responsive power brakes. 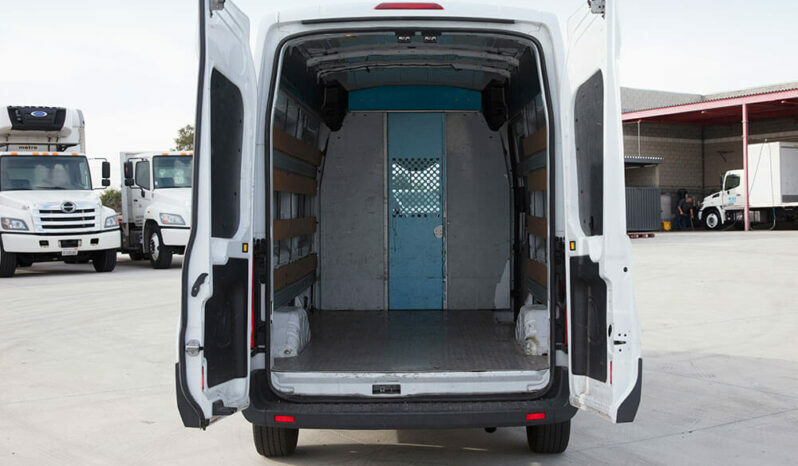 The high roof makes for easy entry and exit, and the cargo area’s smooth metal floor means simple and easy loading/unloading along with fast cleanup when needed. 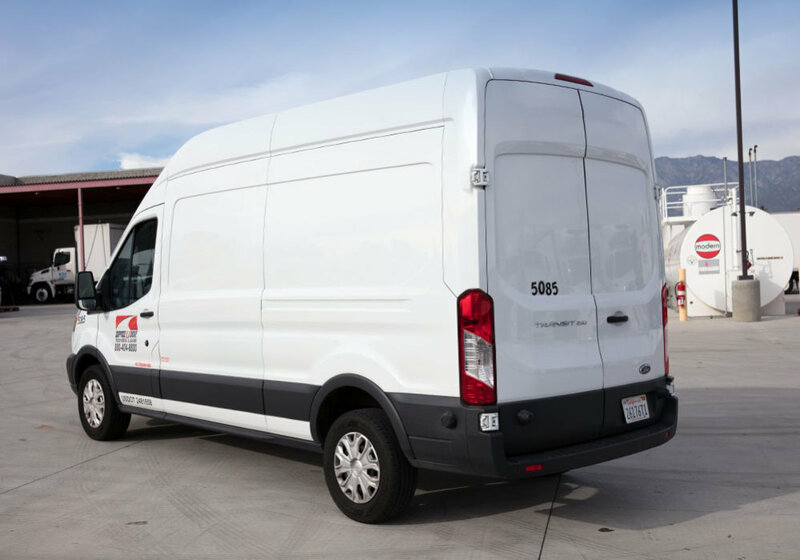 Equipped with an E-track and wood tie slats, your crew will be able to work efficiently without having a sub-par vehicle slow them down. 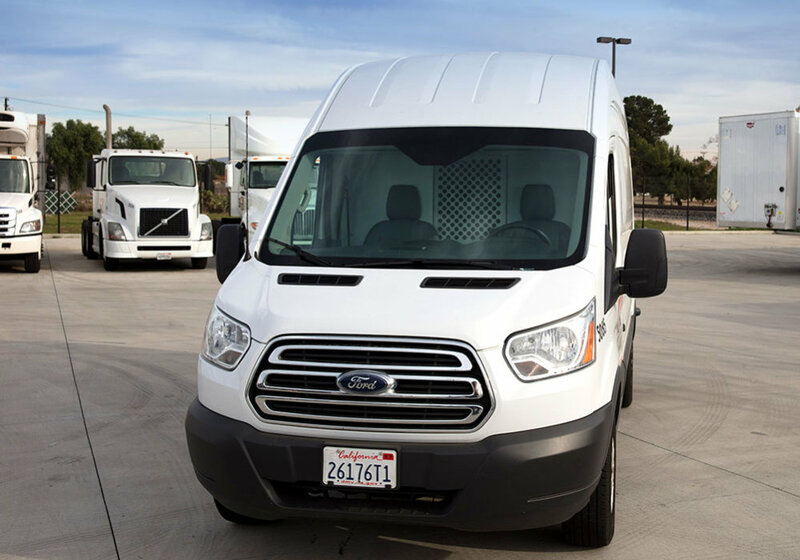 And, since our maintenance workers check every vehicle as it’s brought in and handle fueling and washing before putting trucks back on the lot, you can get on the road faster than with any competitor. 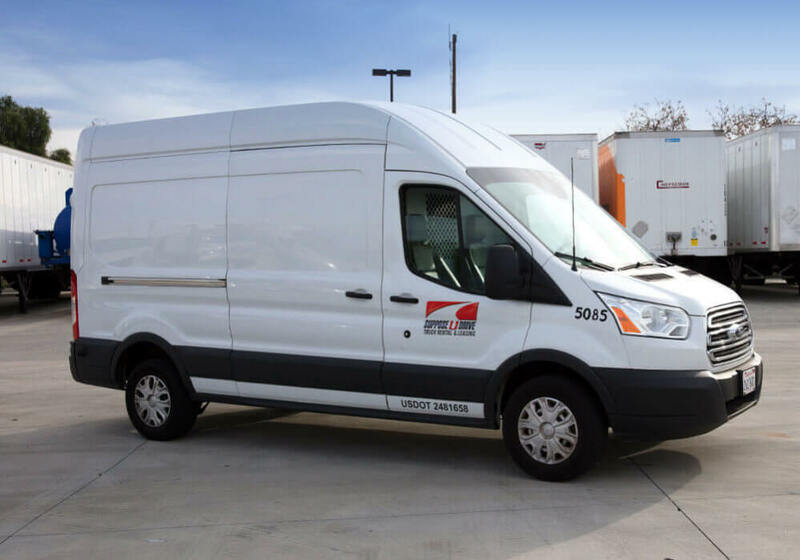 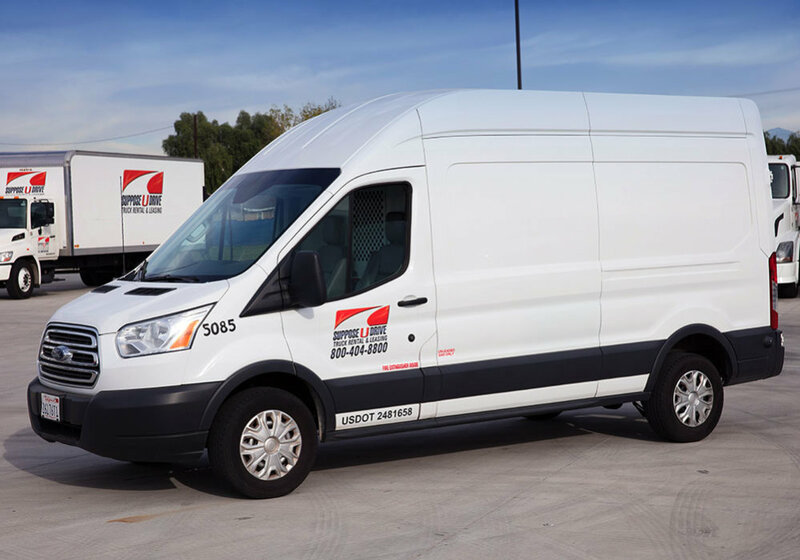 Our flexible leasing and rental options allow for both short-term and long-term solutions that fit your business’ needs and budget. 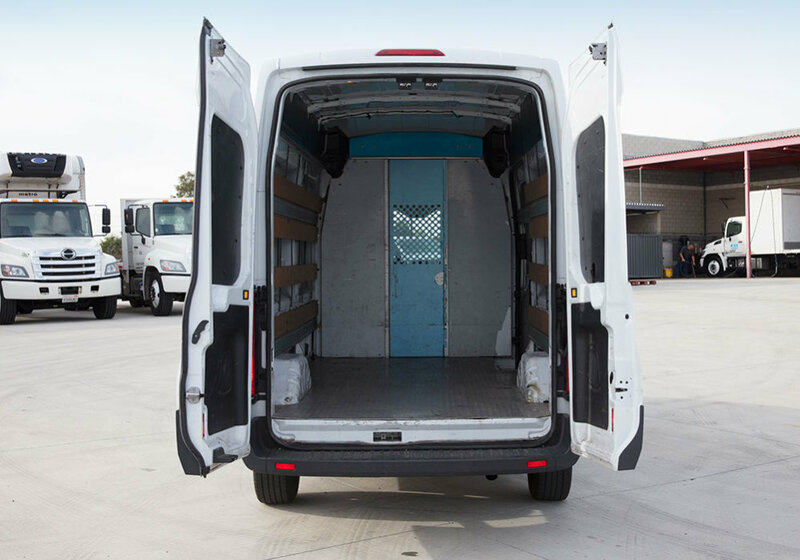 Would you like to learn more about what we can offer you? Stop by our lot, send us a message, or give us a call. Our knowledgable and professional staff can help find the perfect vehicle to suit your needs.